Watch out! 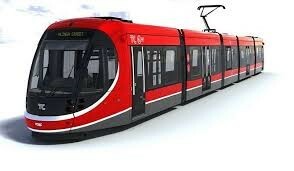 The ACT Government has gone off the [tram] rails. Your new family home or former family home could now be subject to ACT Land Tax even if it is never rented out. While we read about banks charging dead customers, here in Canberra we can now be charged for taking ‘too long’ to find a buyer for our old home or taking ‘too long’ to move into our new home. And, too long is actually not very long – could be as little as 92 days. So if you are moving into or out of a home (maybe you’re trying to sell), you may end up paying more than you thought towards the tram. More information here.